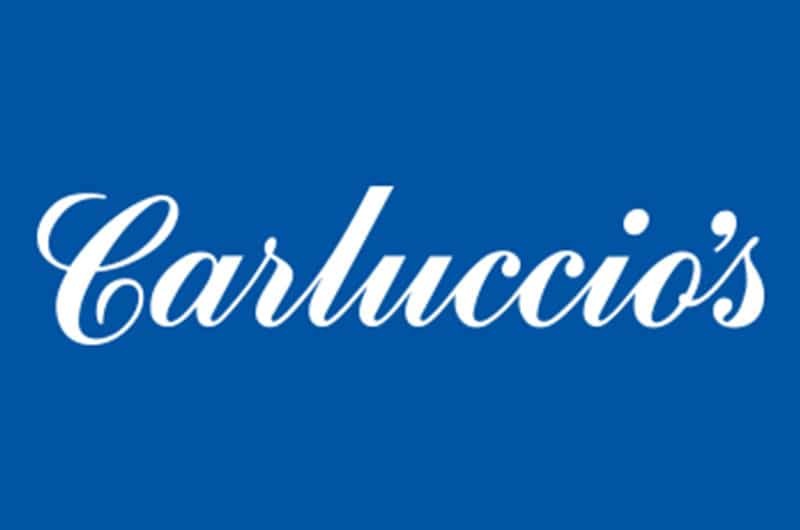 Loaf Food Ltd at 93 Tottenham Court Road have successfully negotiated an assignment to Via Carluccio's. The new concept from Antonio Carluccio is a quick service variation of the brand and is set to roll out across London. The new format which can operate from A1 is due to open in February and is currently undergoing refurbishment.